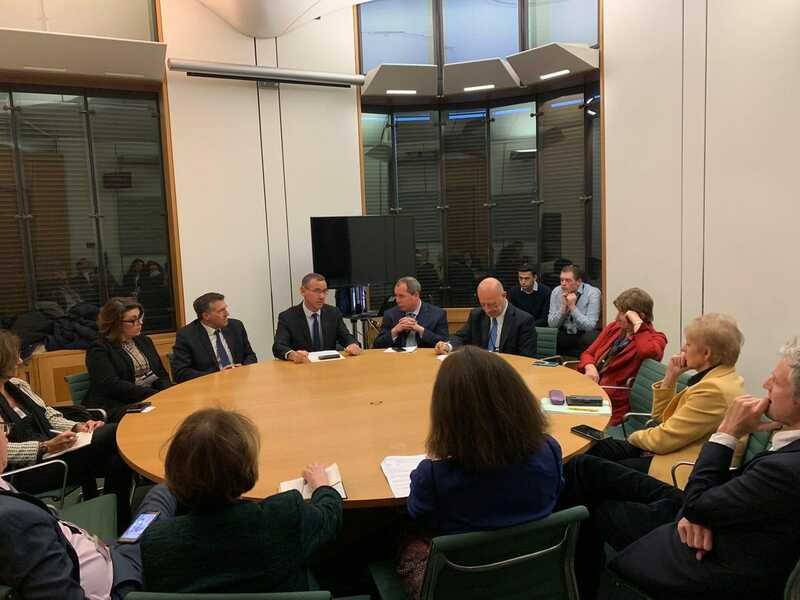 Conservative MPs and peers attended a joint CFI and Labour Friends of Israel event in Parliament this week with Professor Rivka Lazovsky, Chairwoman of World WIZO. Women’s International Zionist Organisation (WIZO) is one of the most respected charities in Israel, and has 250,000 women members worldwide who work to empower women across all communities in Israel and around the world. 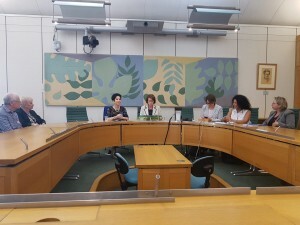 Among parliamentarians to attend the event were CFI Parliamentary Chairman (Lords) Rt. Hon. Lord Pickles, CFI Deputy Vice-Chairman John Howell OBE MP, Baroness Redfern, Lord Shinkwin, Gordon Henderson MP, and Andrew Bowie MP. 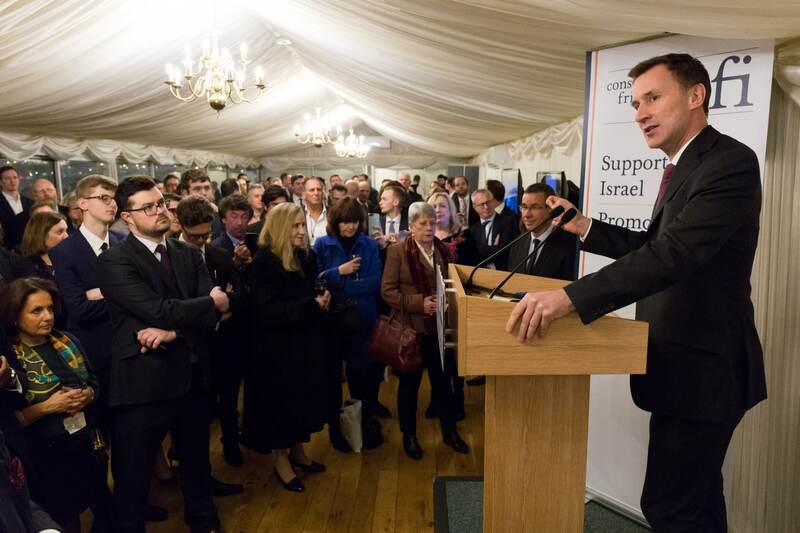 The organisation directly responds to the needs of women and children in Israel, and seeks to strengthen the connection with the global Jewish communities for a stronger Israel. Its work focuses on women’s rights, children and youth. Professor Lazovsky’s current position at World WIZO sees her leading the organisation and all WIZO projects in Israel, as well as going on missions to the UK, Australia, Mexico, Latin America, Canada and parts of Europe. Professor Lazovsky spoke about the history of the organisation, which this year celebrates its centenary. 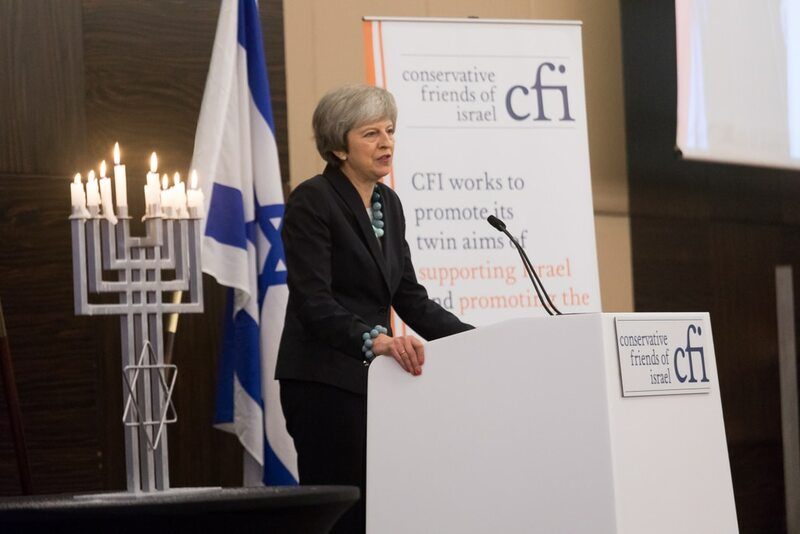 She explained that the organisation was apolitical, and so was able to work well with all political parties in Israel in order to shape new legislation. The organisation provides free legal aid for women, as well as leadership programmes for women of all ages and backgrounds. WIZO also works to combat domestic violence, operating services which involve prevention, treatment and shaping policy. 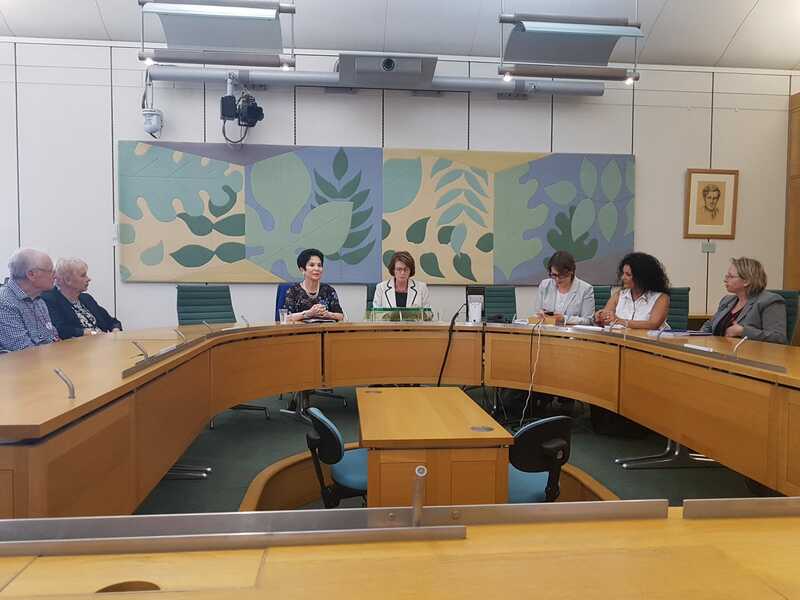 Stating that “WIZO sees women as agents of change”, Professor Lazovsky outlined some of the charity’s coexistence work to “bring all communities a step closer to find a common ground”, including the Olive Tree Project which was involved Arab and Jewish women creating art together. The paintings of olive trees were exhibited in 30 European countries, and at the United Nations Headquarters in Geneva, the House of Commons, and the Scottish Parliament.